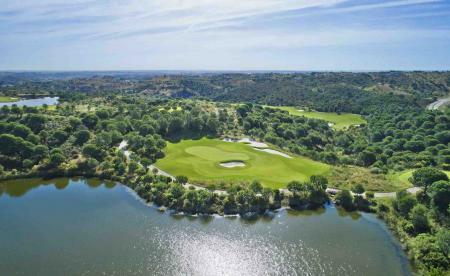 Created through the Titleist Concept Clubs initiative, which allows the brand to showcase highly innovative technologies, ultra-premium materials, advanced construction methods and cosmetic treatments, golfers will be able to trial and get fit for C16 irons at select Titleist Thursdays venues over the next month. 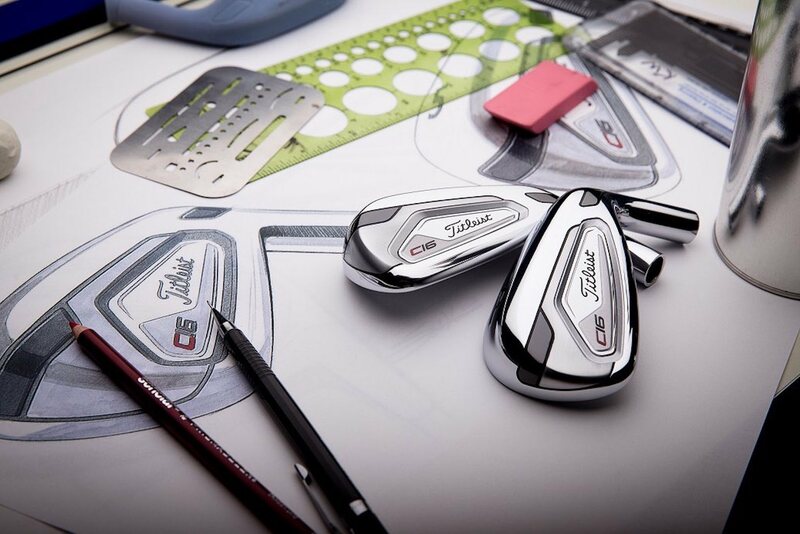 By their nature, Titleist’s Concept Clubs are super premium and released in extremely limited quantities but may provide golfers with a glimpse of technologies which could feature in the next generation of in-line Titleist products. 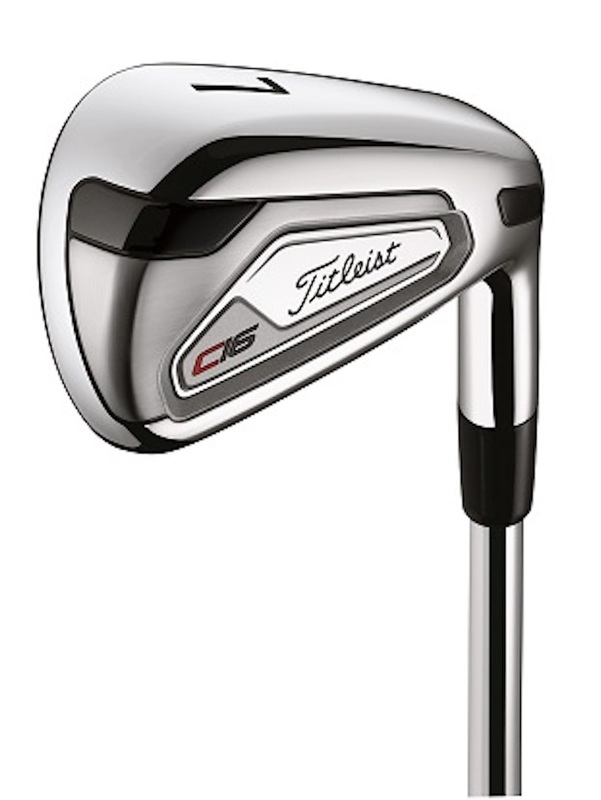 “C16 Irons were designed with an absolute focus on performance and without the constraints of such things as cost of materials or manufacturing limitations,” said Josh Talge, Vice President, Titleist Golf Club Marketing. “When we started fitting golfers into these irons last summer, it became instantly clear how big of a step we had taken. C16 truly delivers next-level performance in a player's head size and shape, and we want to give more golfers the opportunity to experience it. A Forged, High-Strength Steel (K301) Cup Face in the long irons (4-7) produces a stronger, thinner face, delivering maximum carry distance and increased ball speed. A 1RK95 High-Strength Steel Face Insert in the short irons (8-W) creates an ultra-thin face for more distance. Extreme High-Density Tungsten Weighting moves mass to the perimeter and deep into the Hollow-Body Construction, providing maximum forgiveness and a high-launching trajectory. A Thin, Cast 17-4 Welded Body creates discretionary mass that is repositioned into the heel and toe, pushing the CG low and deep for a higher launch with more forgiveness. To find out at which Titleist Thursdays events you can be fit for the concept C16 irons, see the schedule below or visit Titleist.co.uk/golf-clubs/irons/c16. 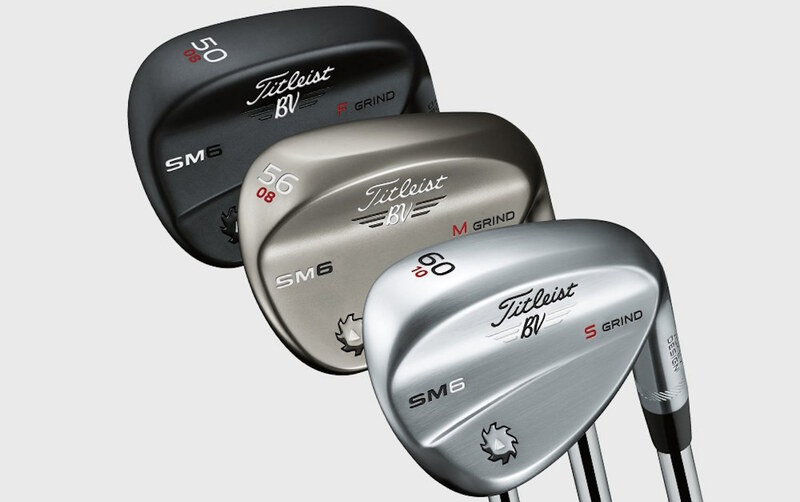 For further information on the brand, visit Titleist.co.uk.